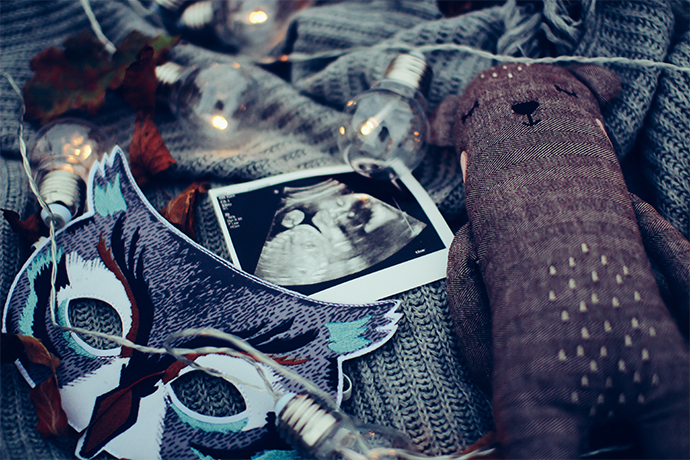 It’s always an exciting time when a friend or relative announces that she is having a baby! 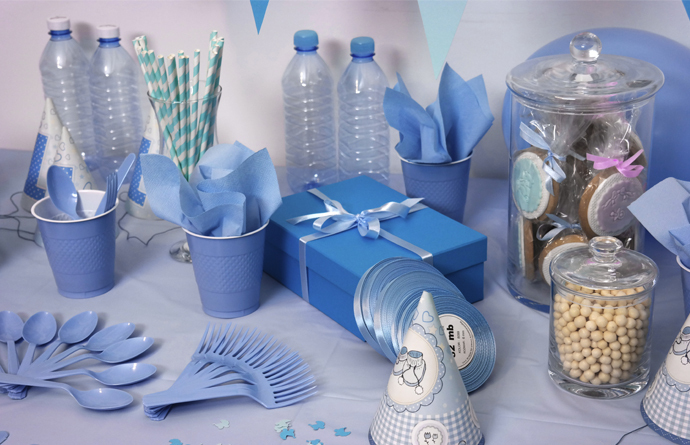 After you’ve hugged, shed some tears and of course scared her about the labour, it’s time to start thinking about finding a special gift to present at the baby shower. Buying a gift for the parents-to-be can be a difficult decision, especially when teeny-tiny clothes are so damn cute! 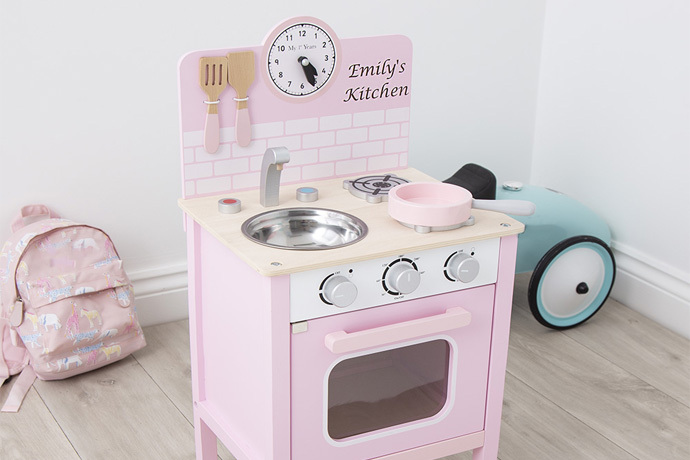 You want to find something thoughtful, unique and that will be treasured by the family, which can be quite tough to choose. Well, don’t worry, that’s where we come in. 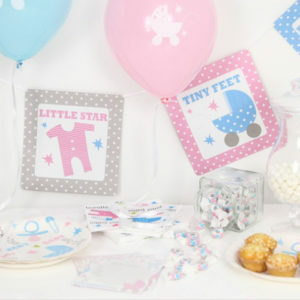 My 1st Years has a huge selection of gifts for newborns from beautiful blankets to precious keepsakes. 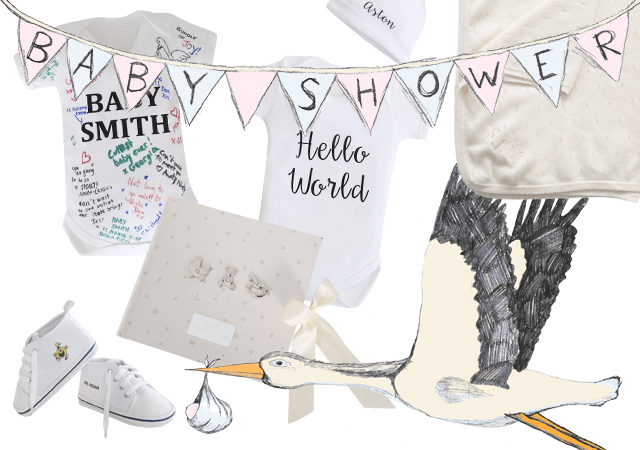 With many couples choosing not to reveal the gender of their baby until the shower or even not find out at all, we decided to show you our favourite 5 unisex gifts that are perfect to bring to an upcoming baby shower. 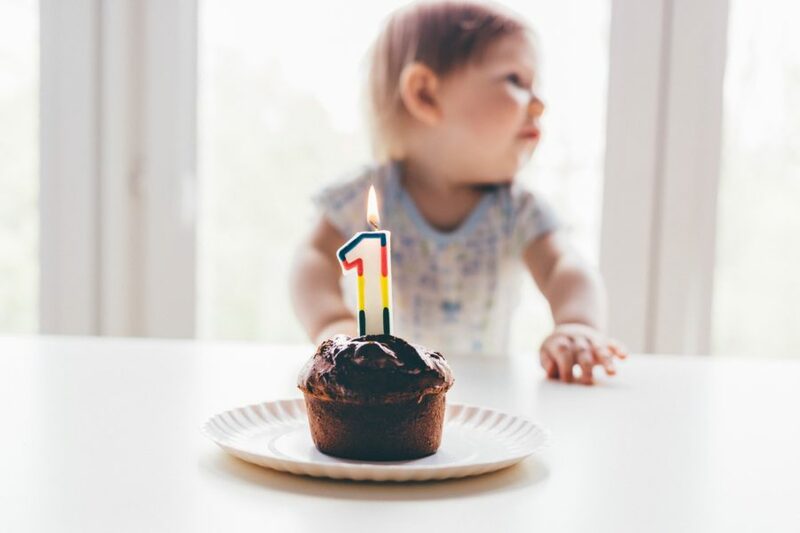 Remember, all of these gifts can be personalised with your choice of name, but if you’re yet to find out the name of the tiny tot, you can personalise with their surname.